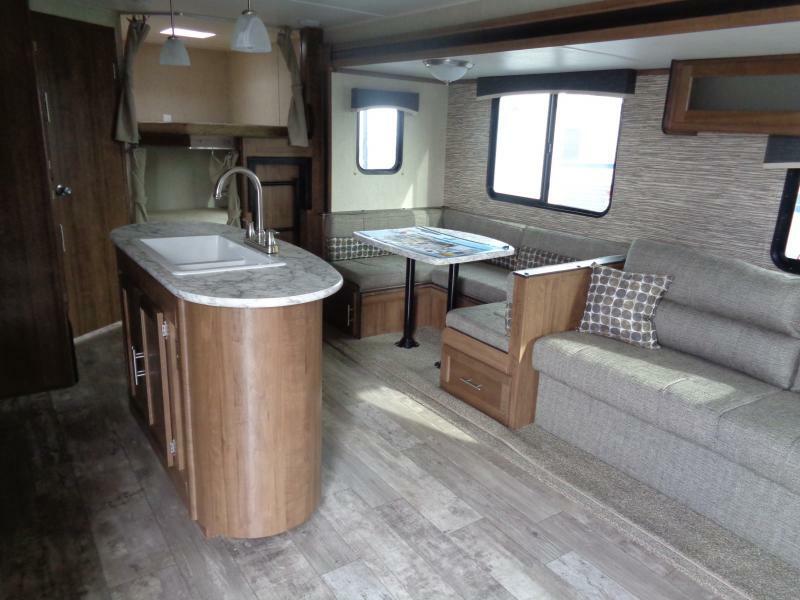 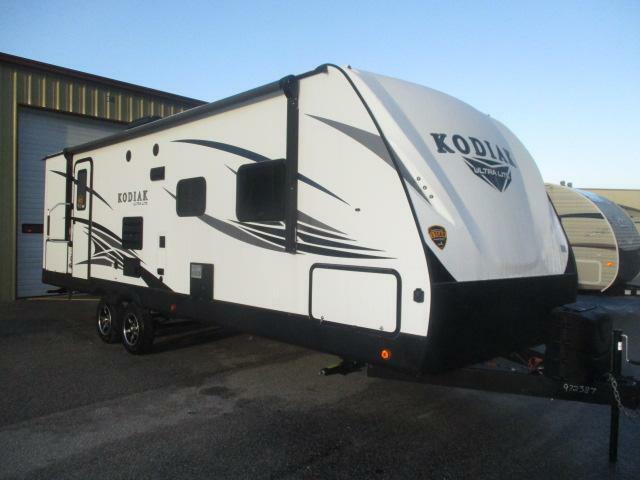 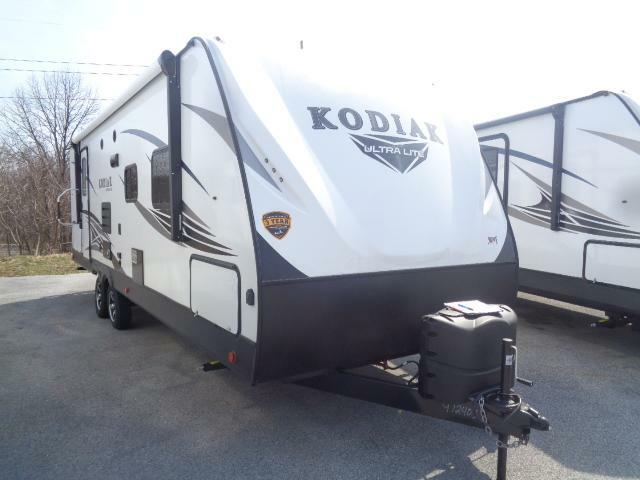 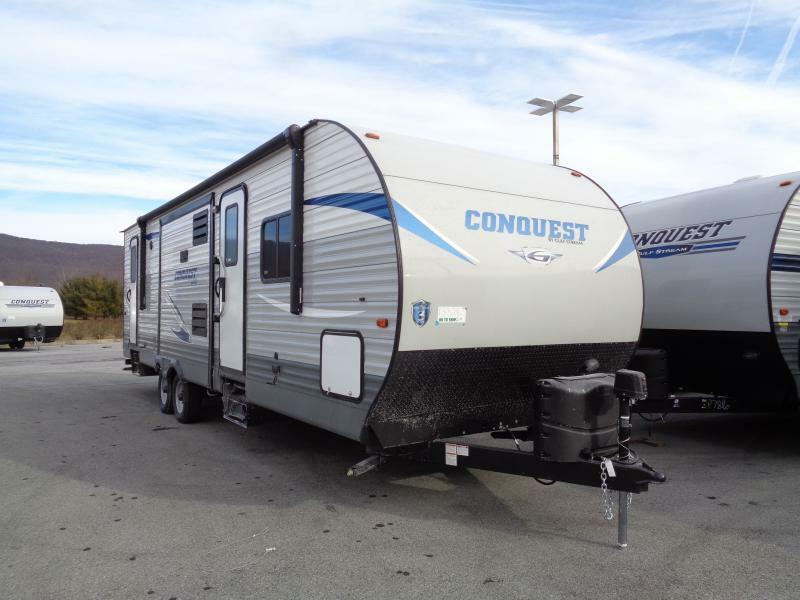 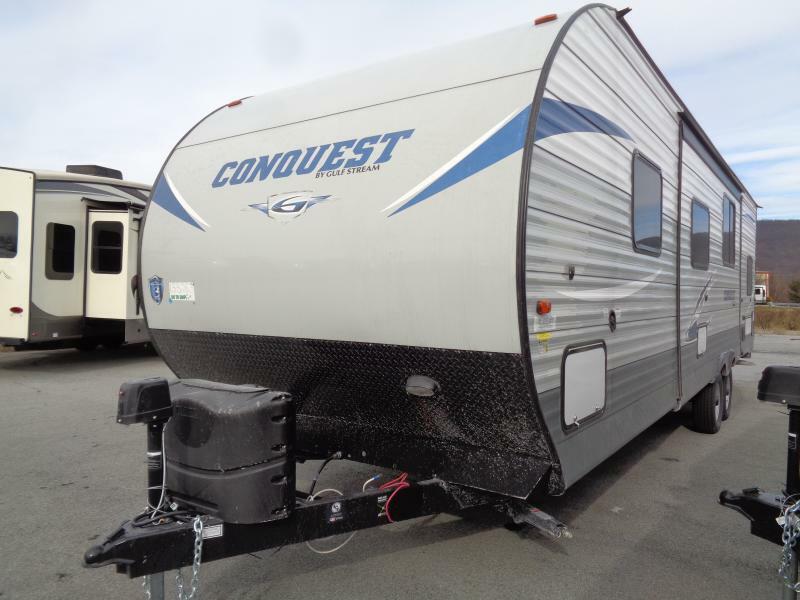 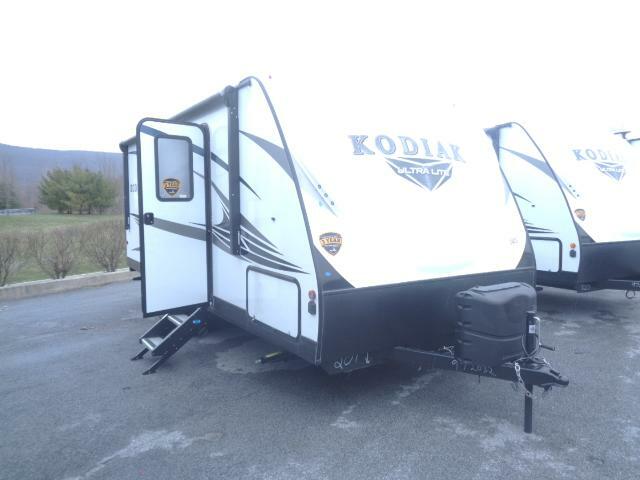 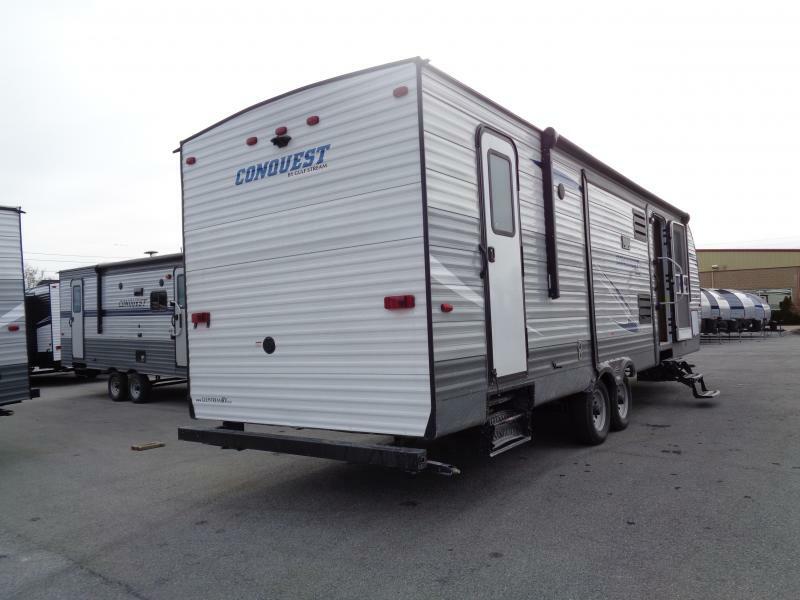 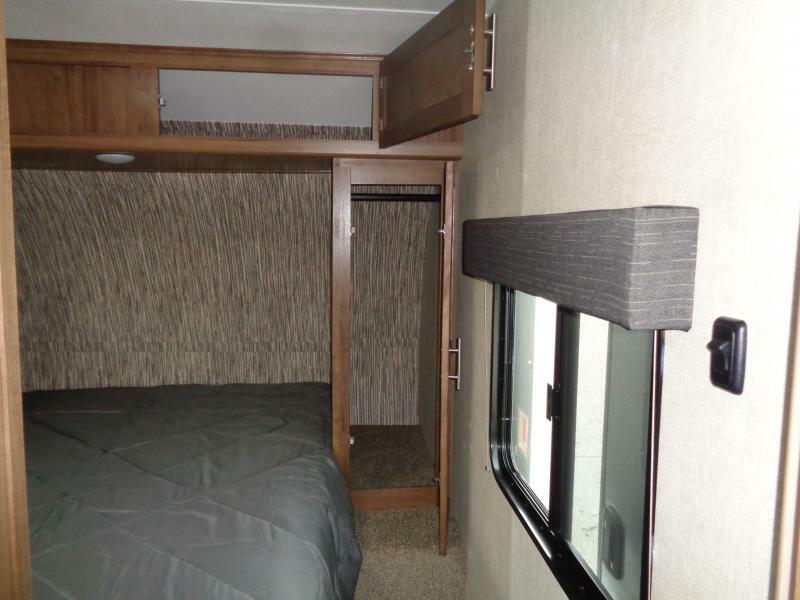 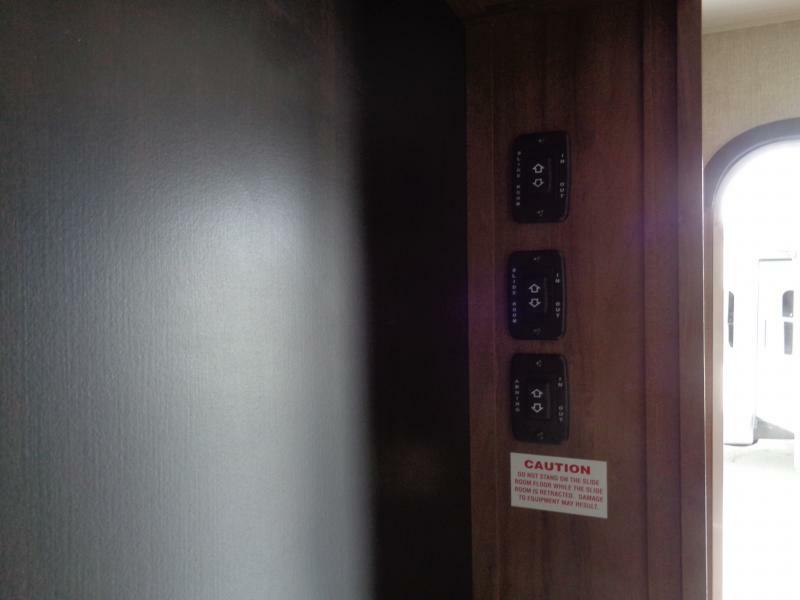 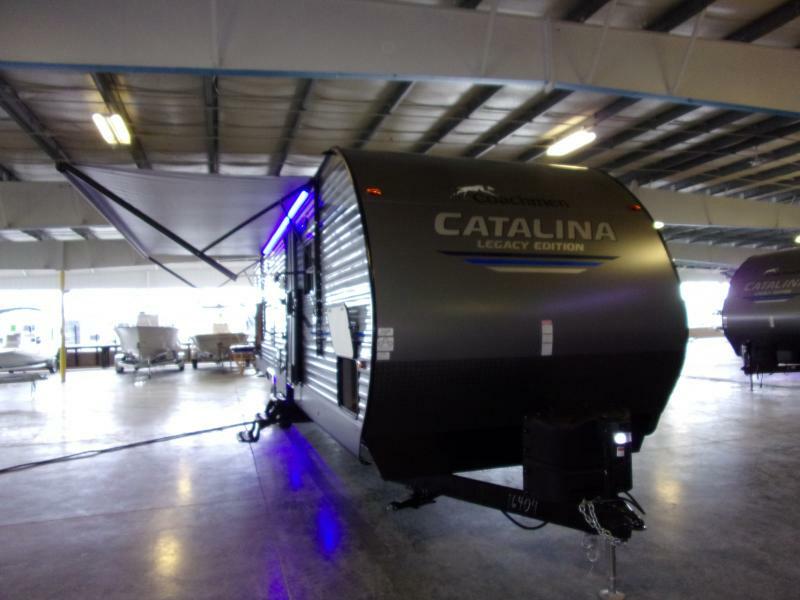 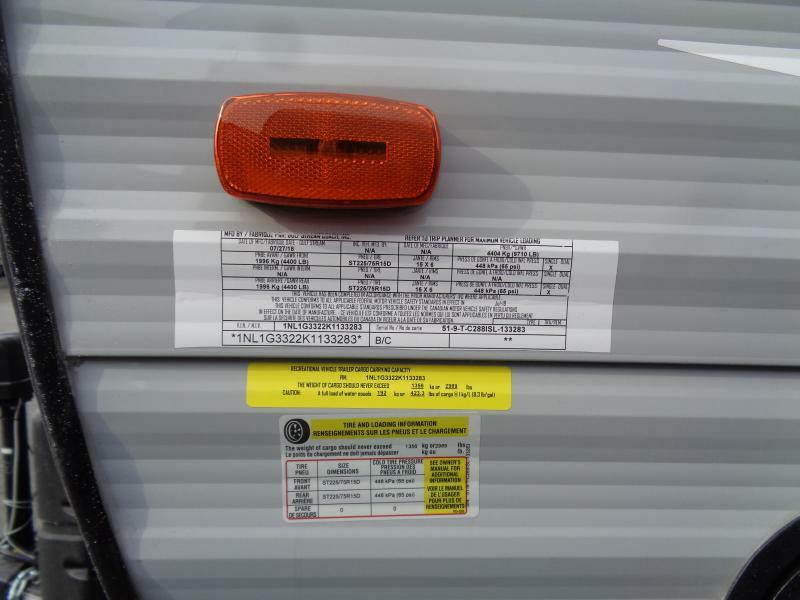 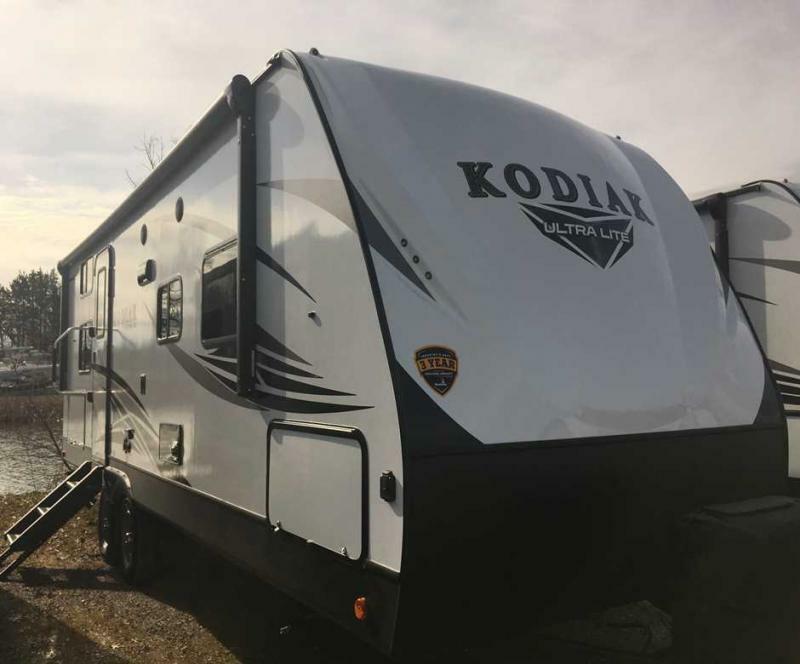 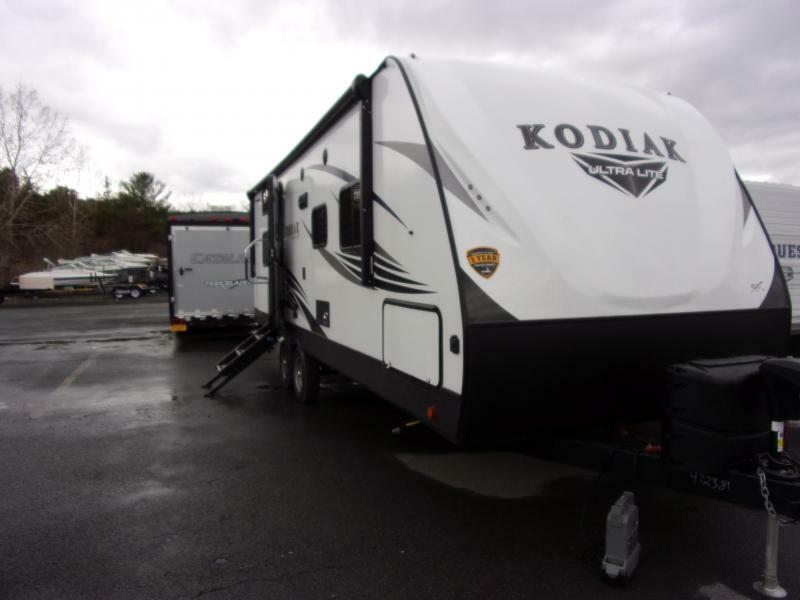 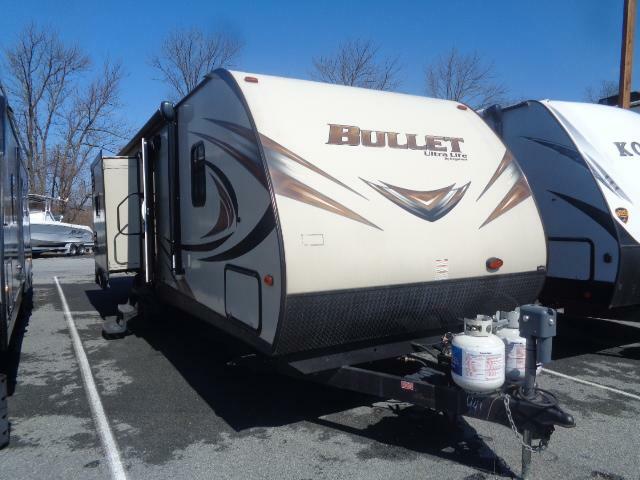 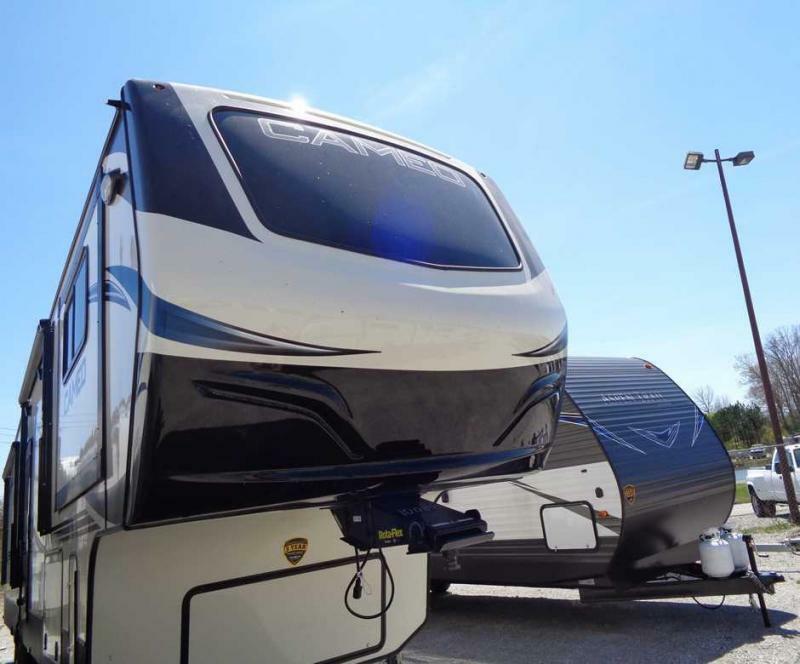 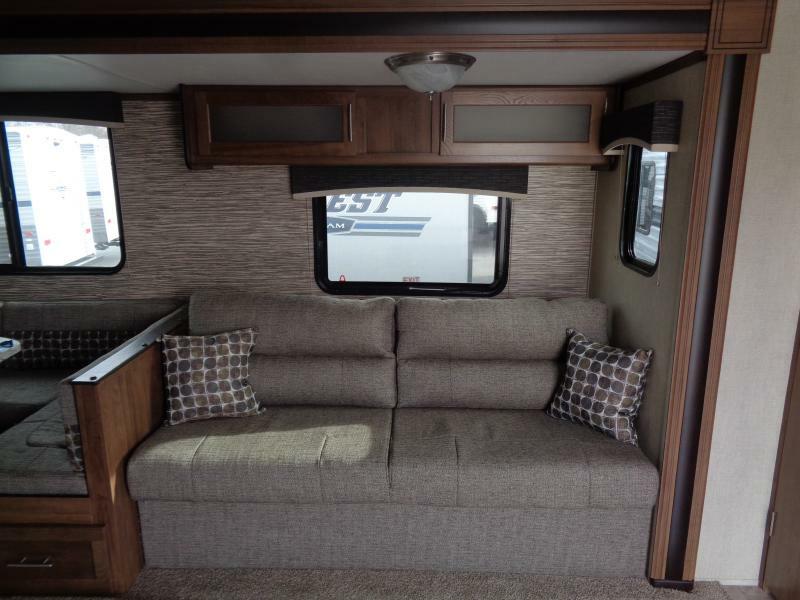 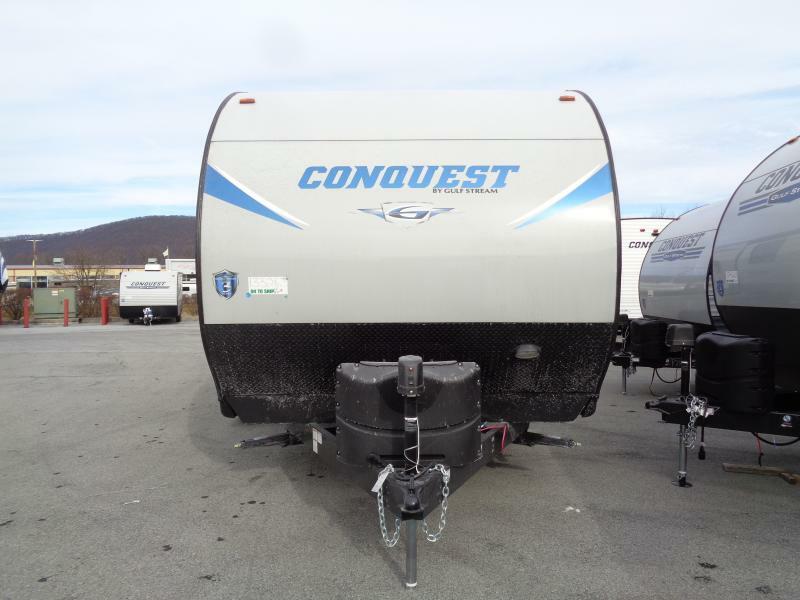 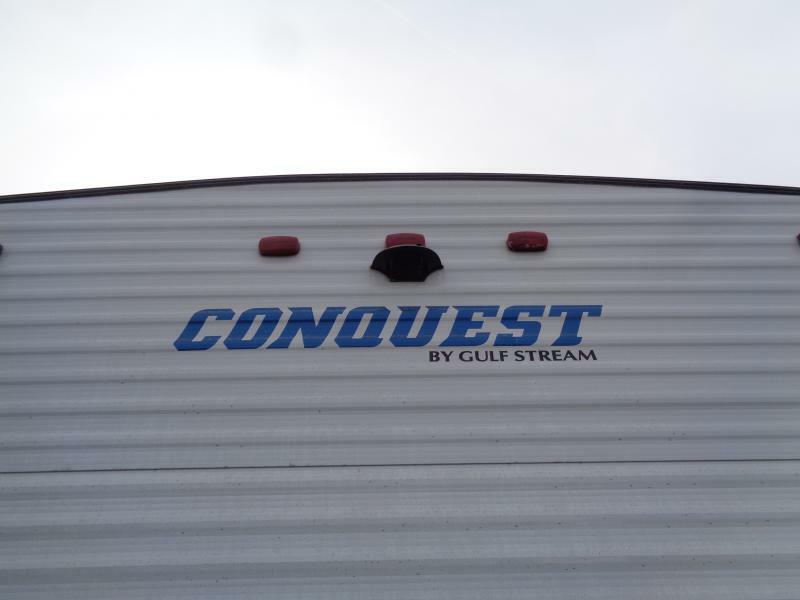 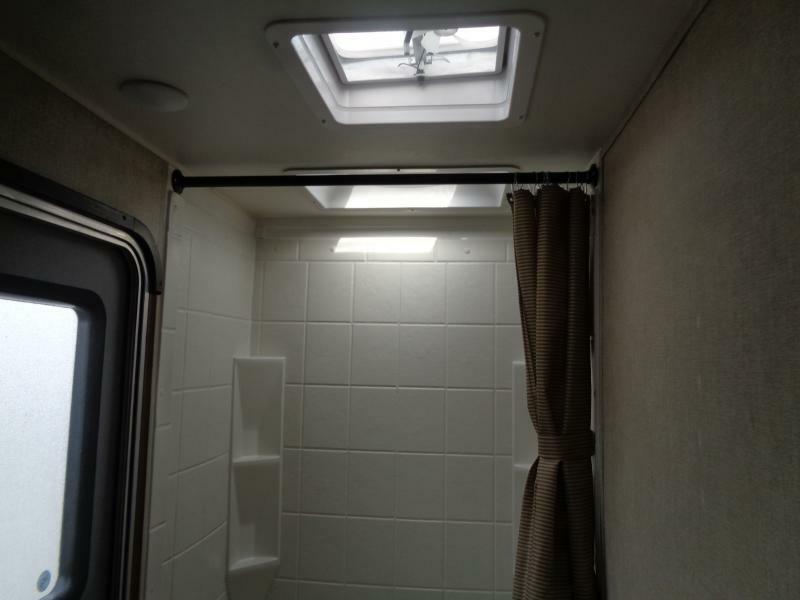 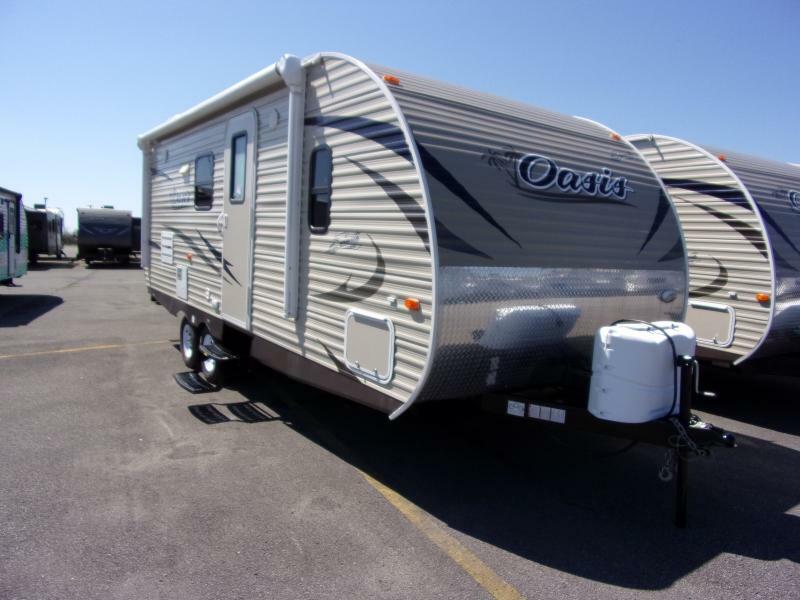 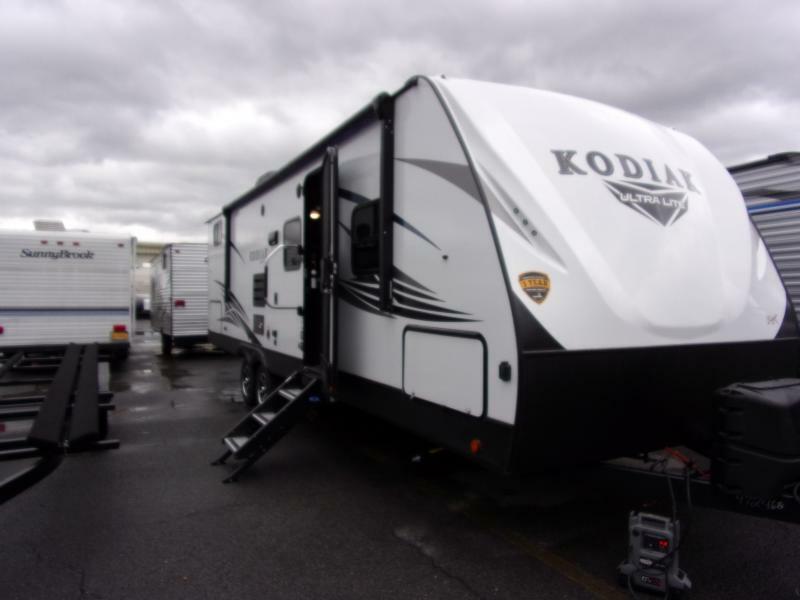 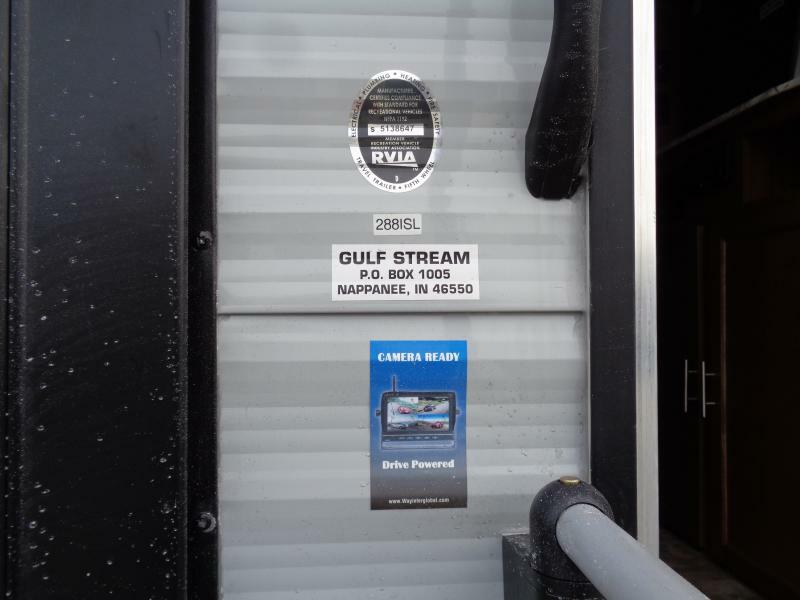 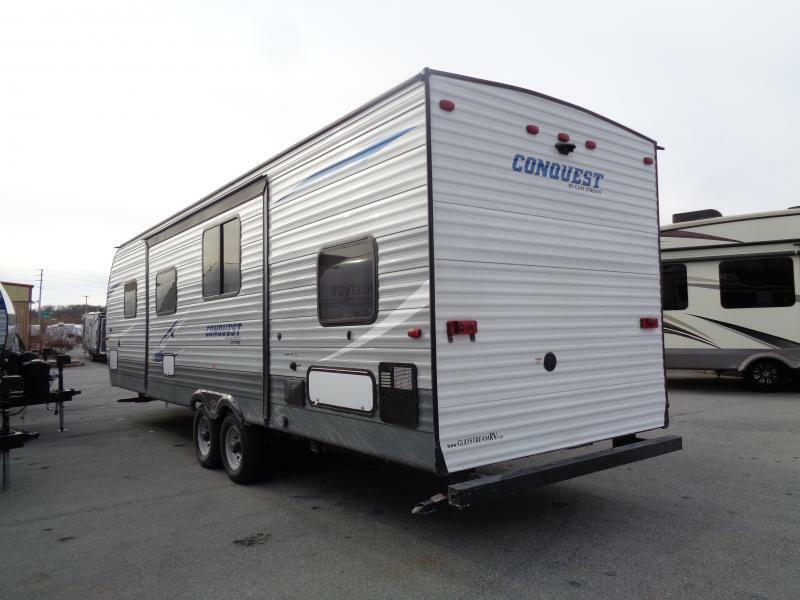 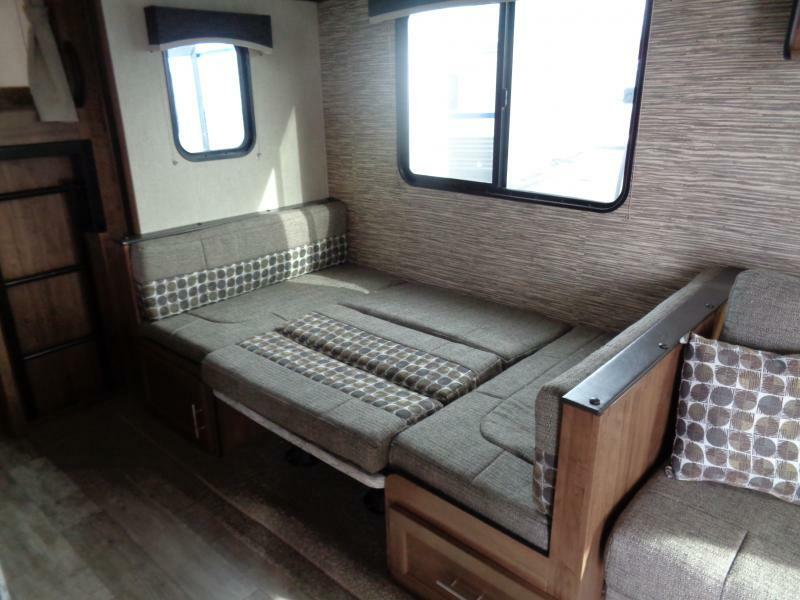 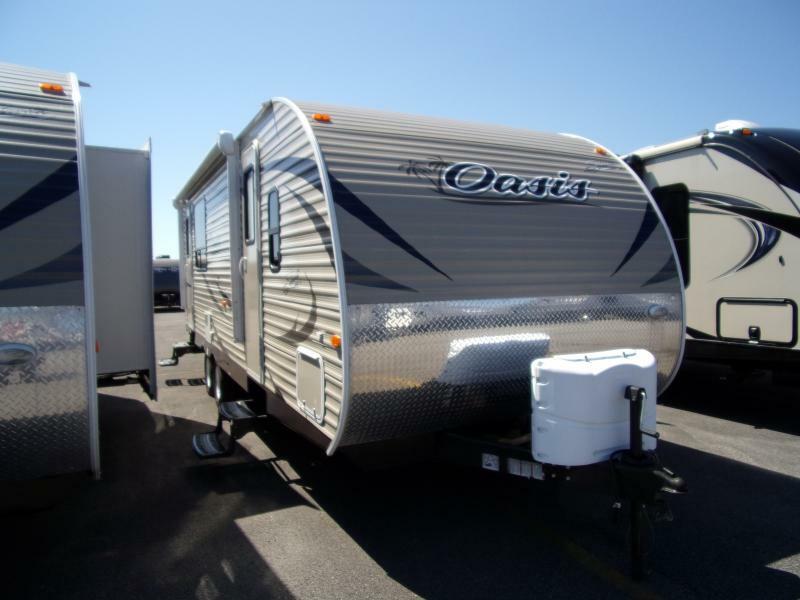 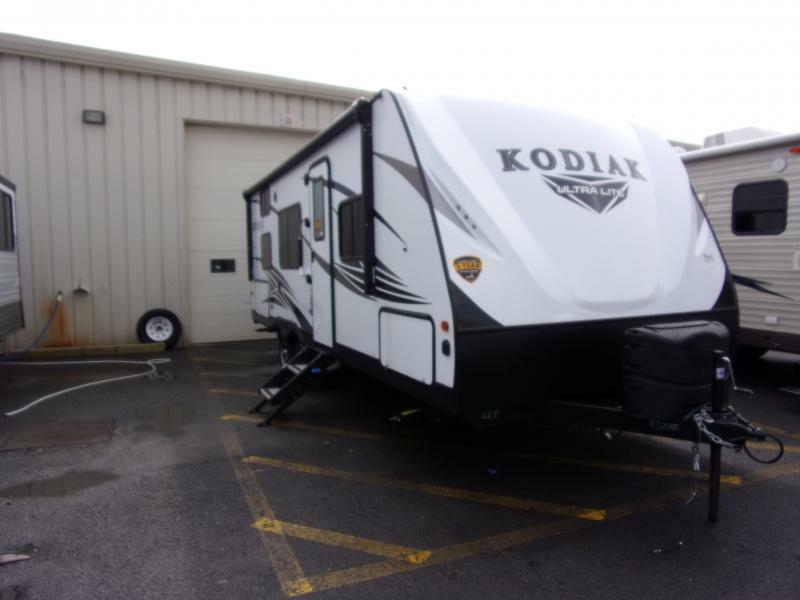 THIS NEW 2019 CONQUEST 288ISL TRAVEL TRAILER BY GULF STREAM IS THE IDEAL COMBINATION OF VAUE AND LUZURY FOR OWNERS THAT ARE LOOKING FOR HIGH VALUE, LOW-PRICED FAMILY ORIENTED CAMPING. 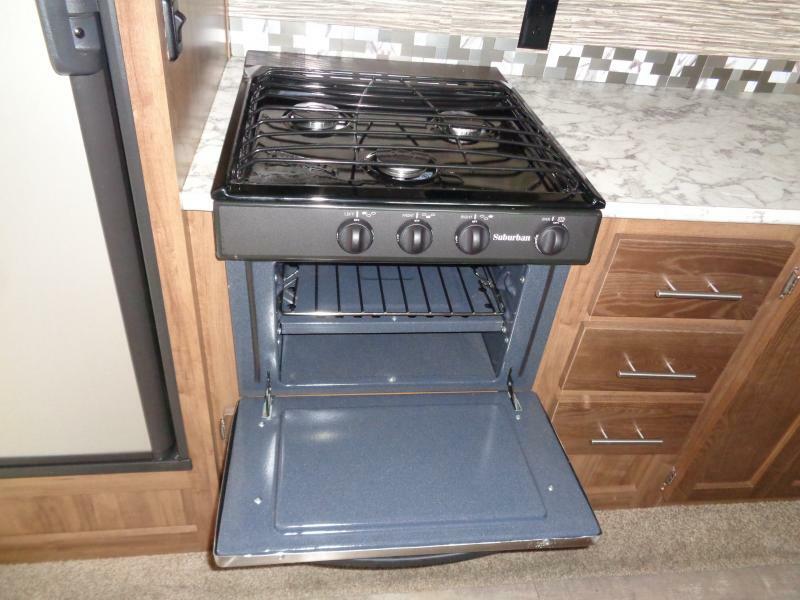 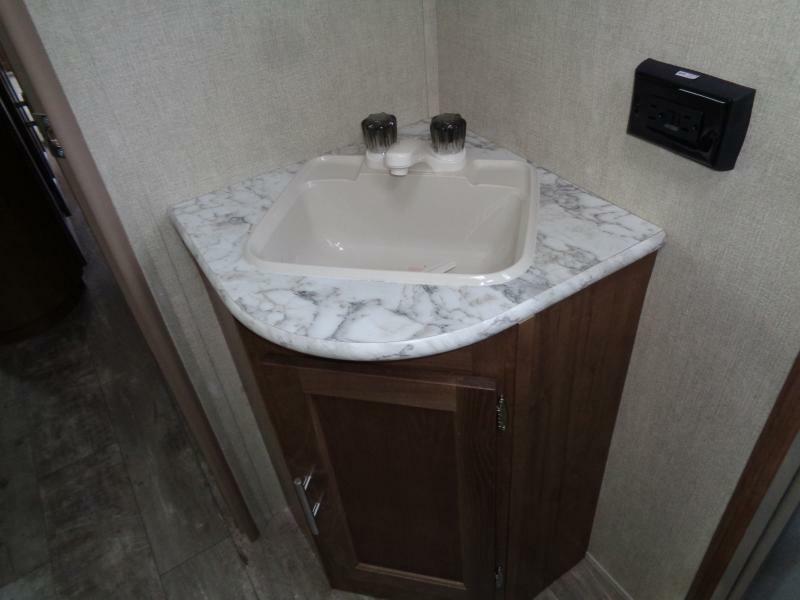 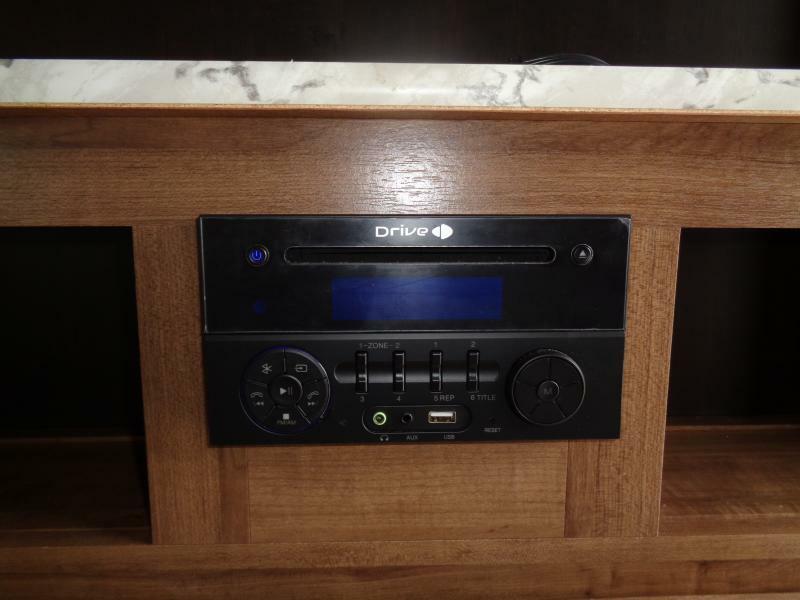 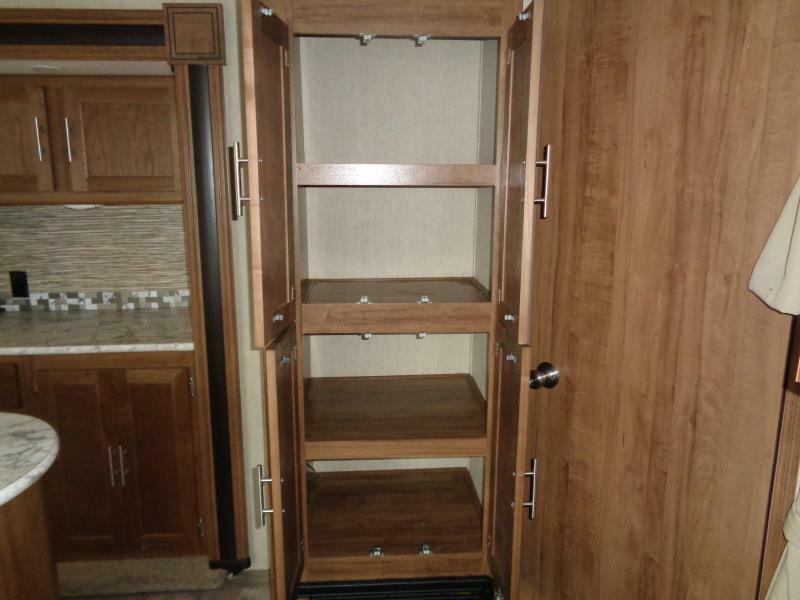 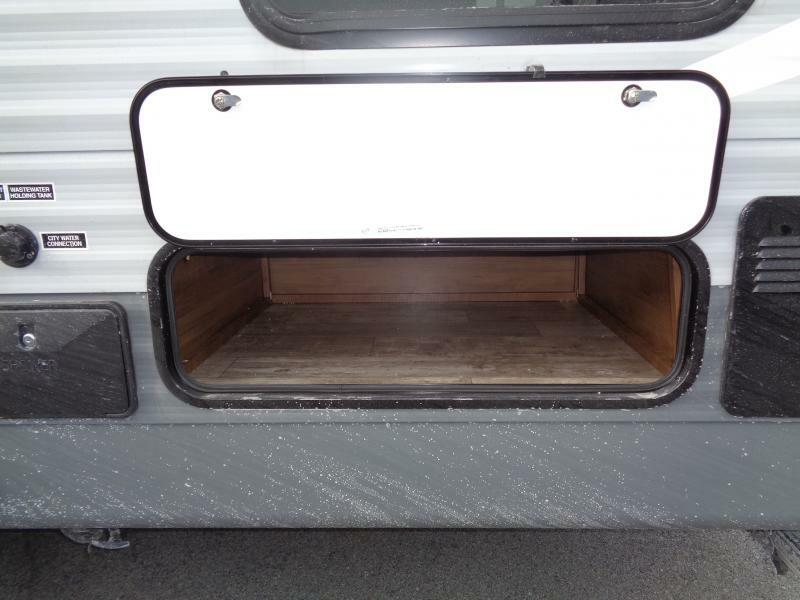 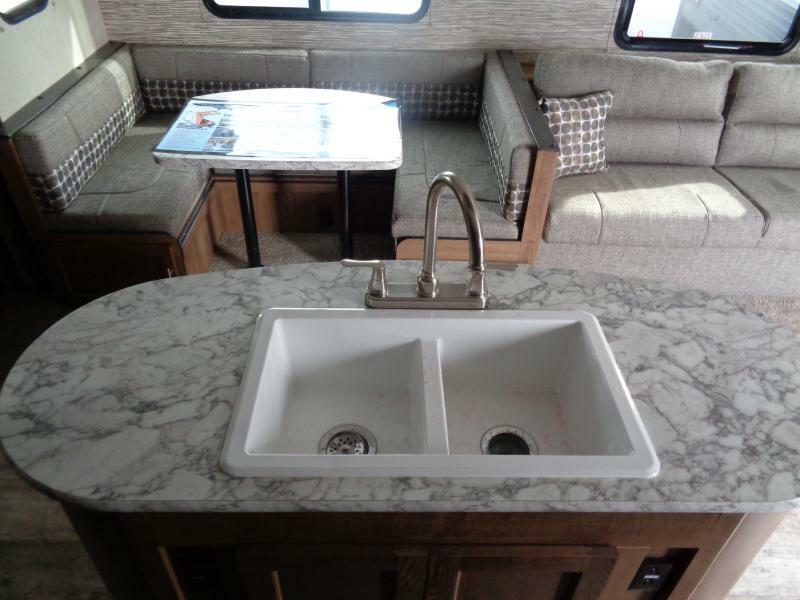 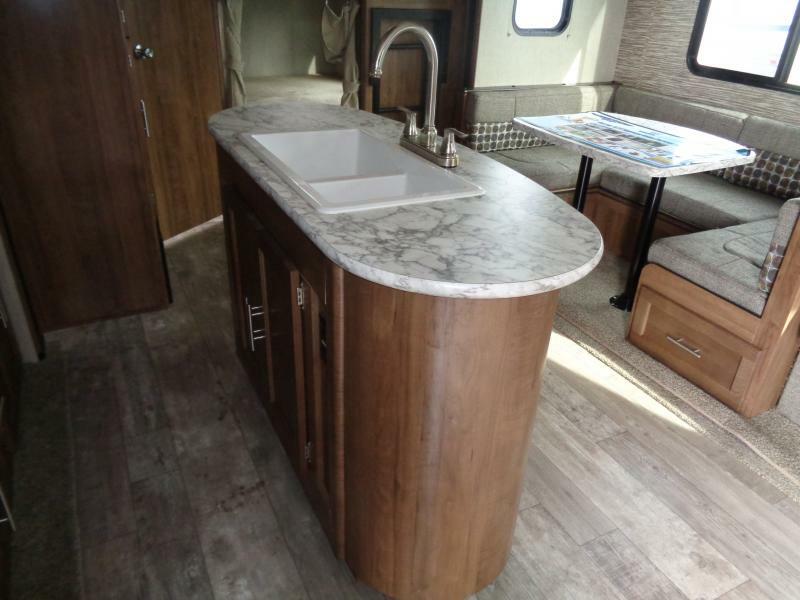 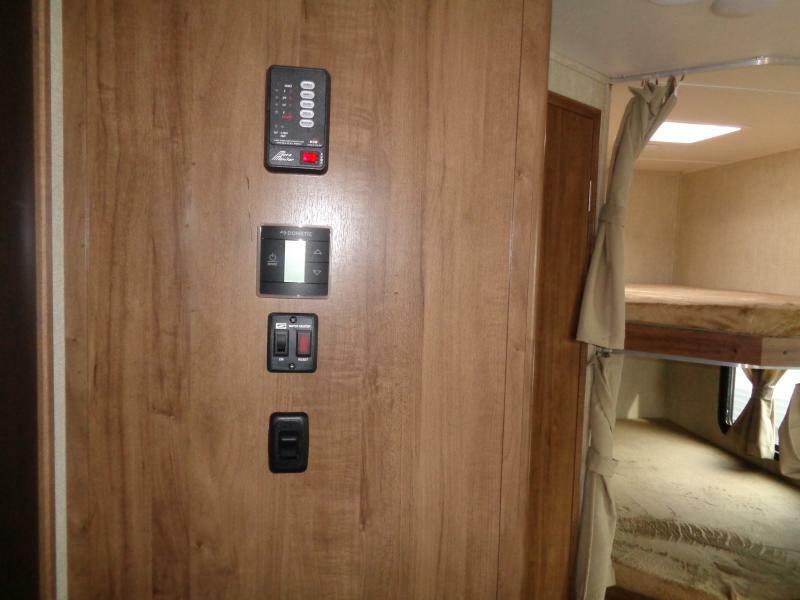 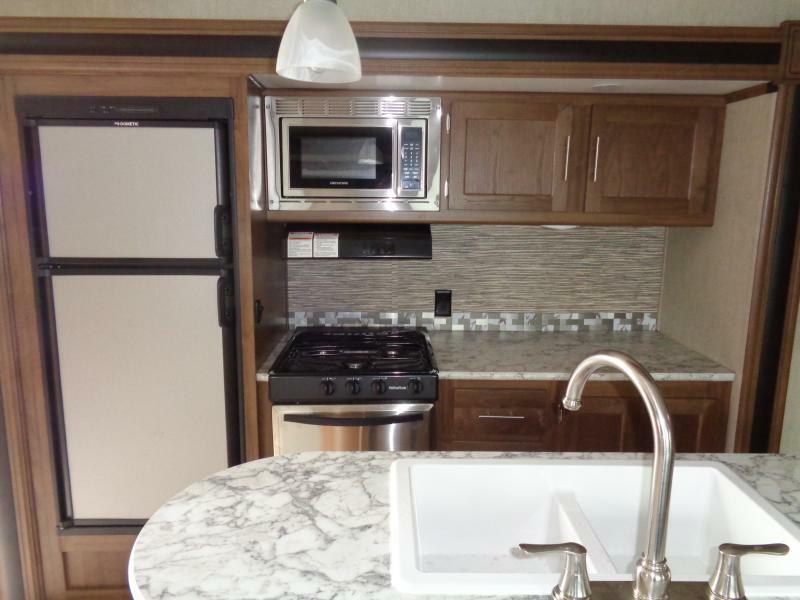 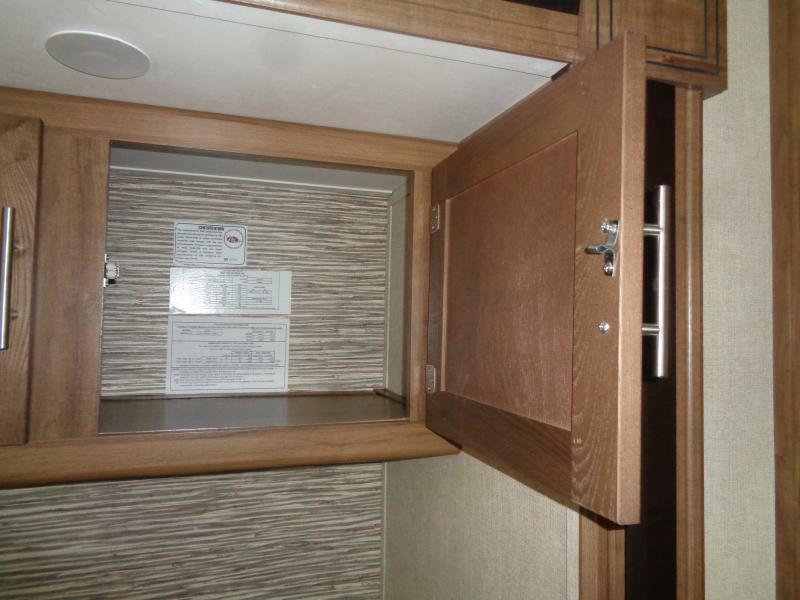 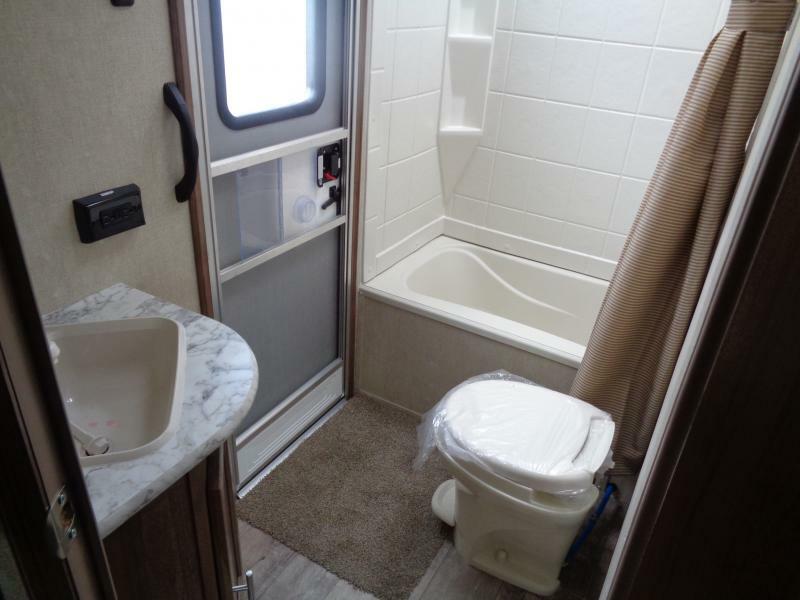 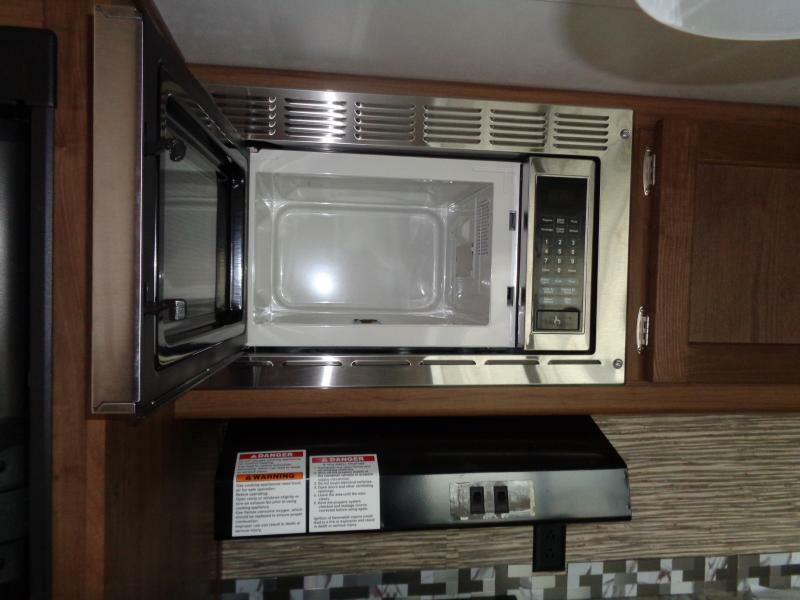 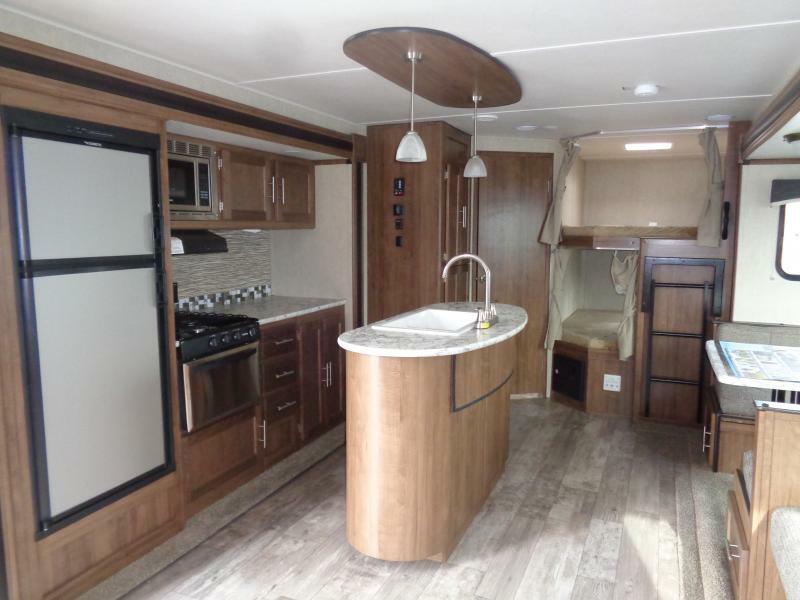 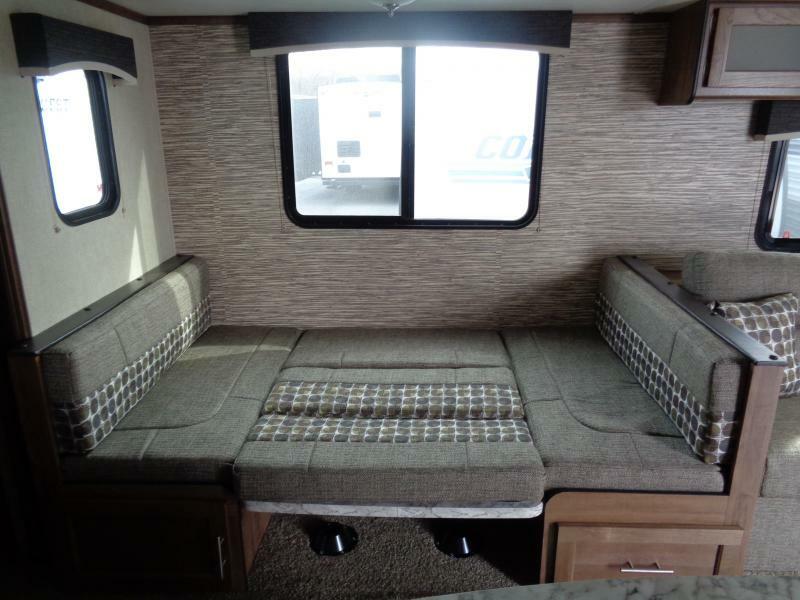 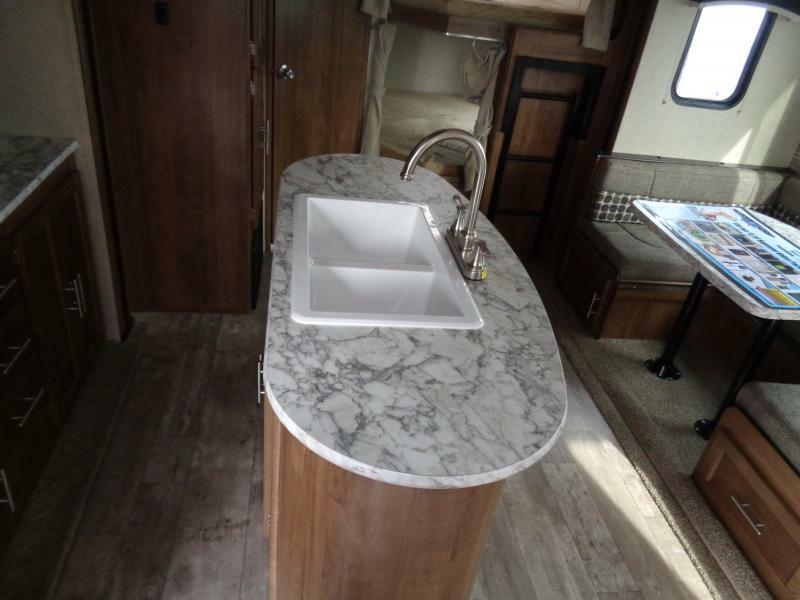 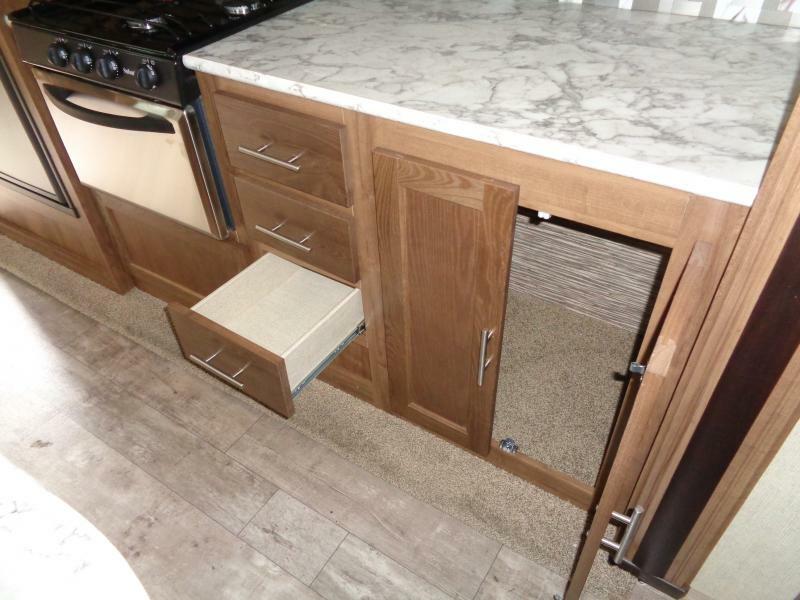 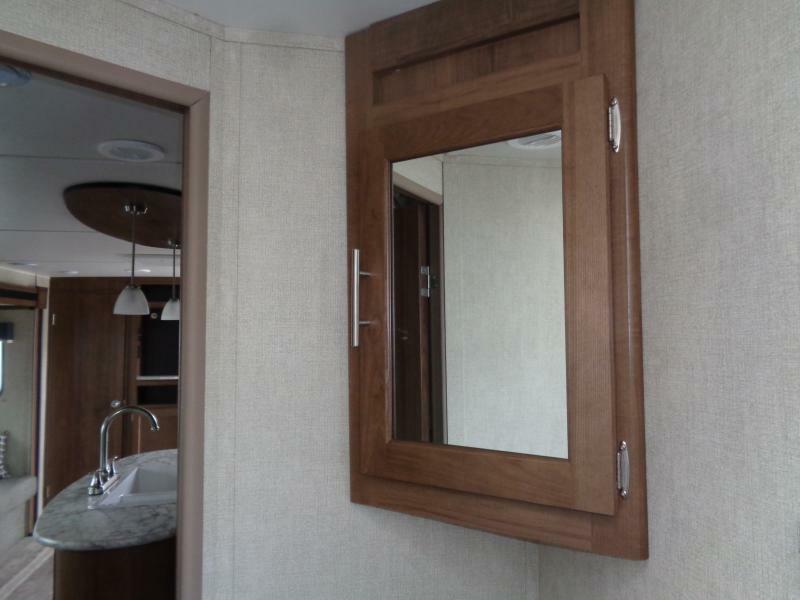 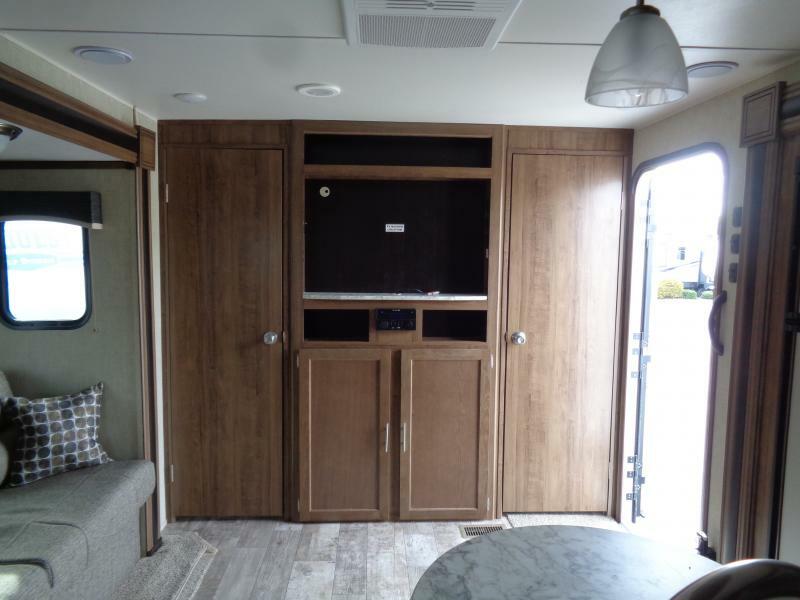 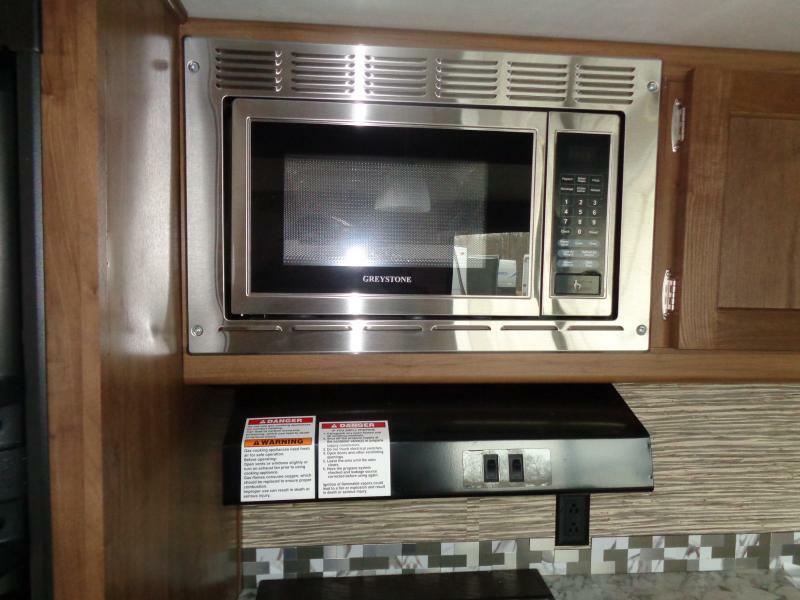 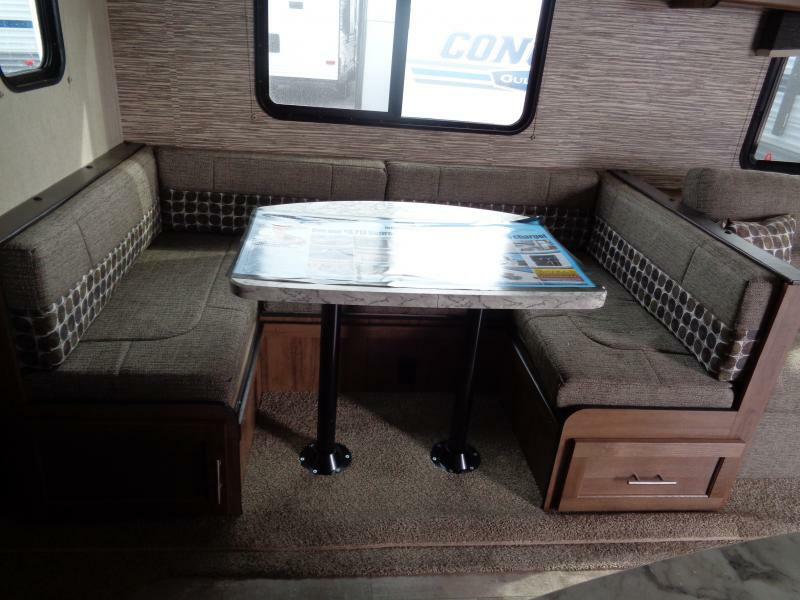 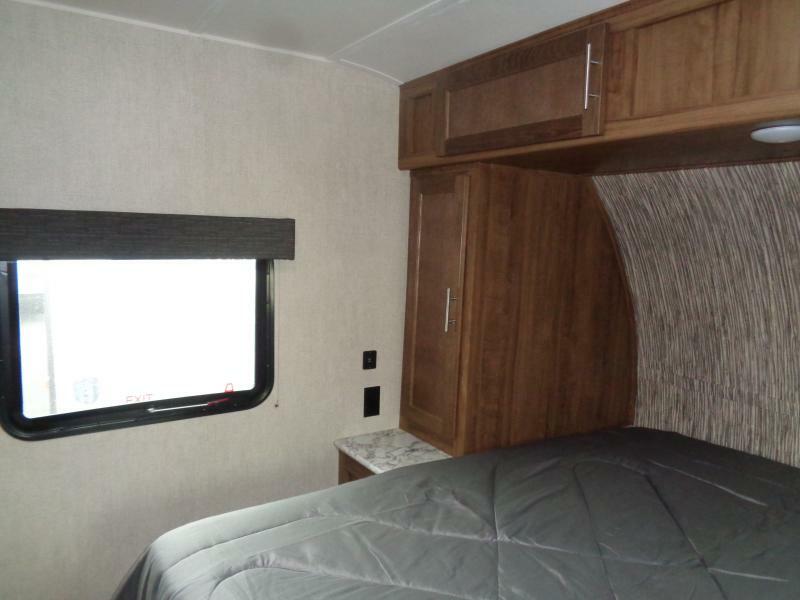 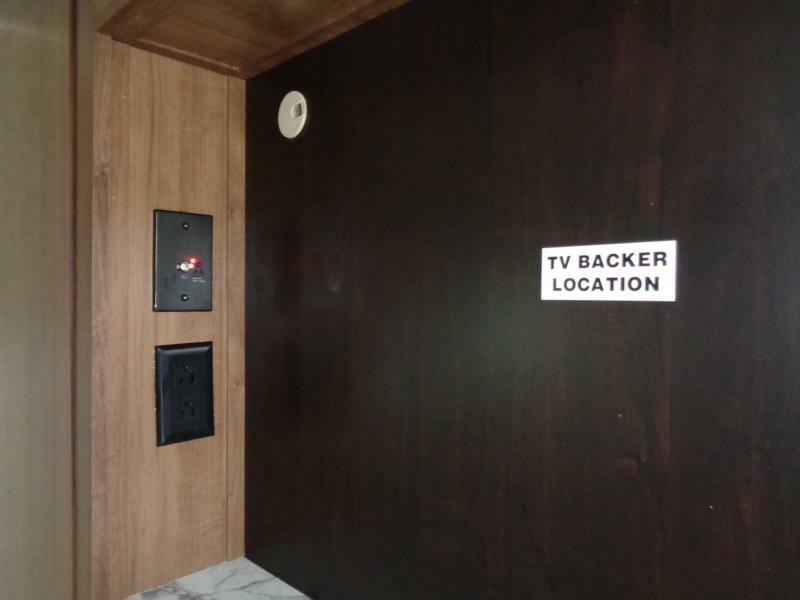 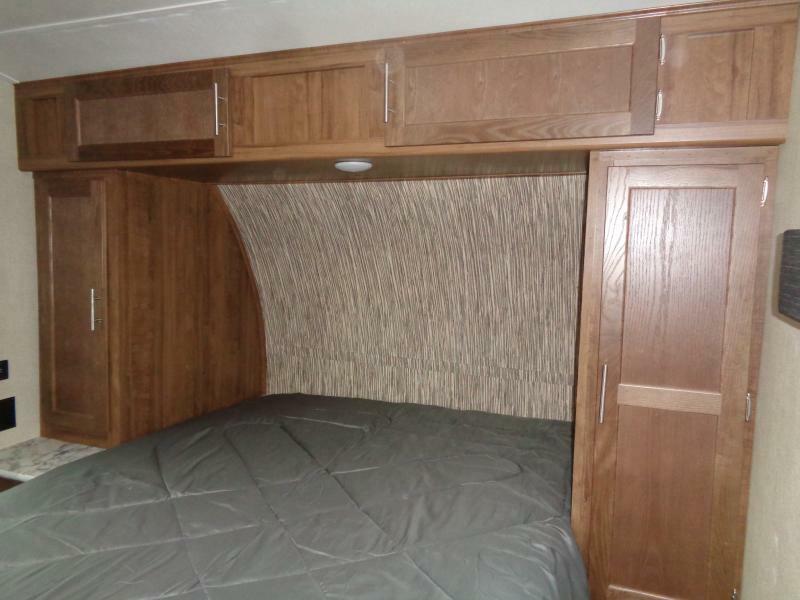 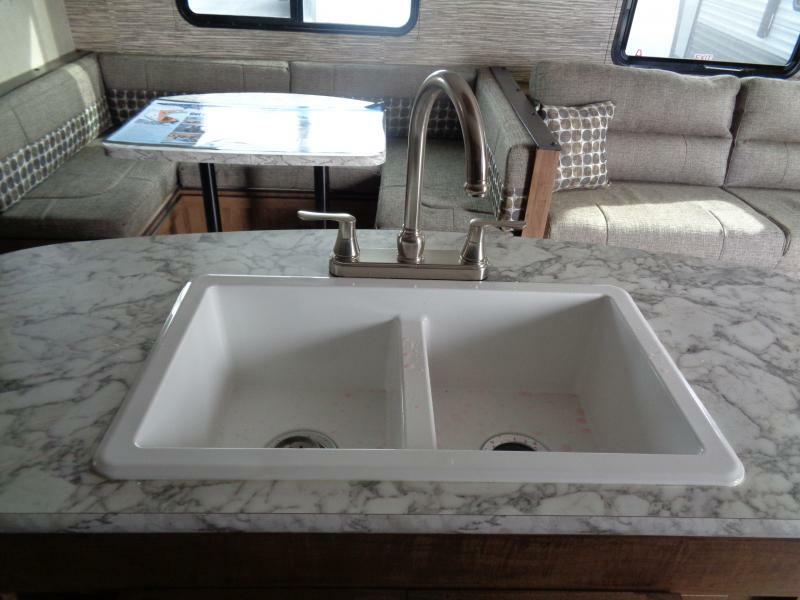 THIS RV HAS A SYLISH AND EFFICIENT ISLAND KITCHEN. 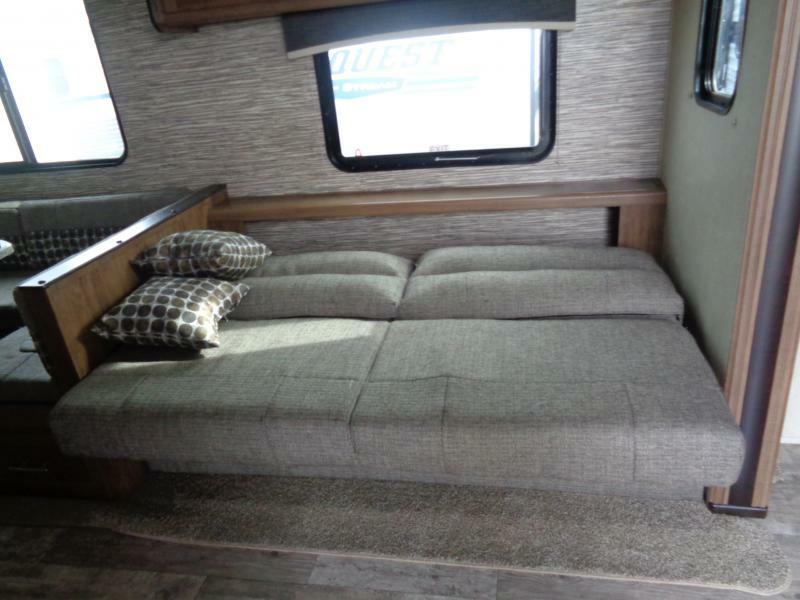 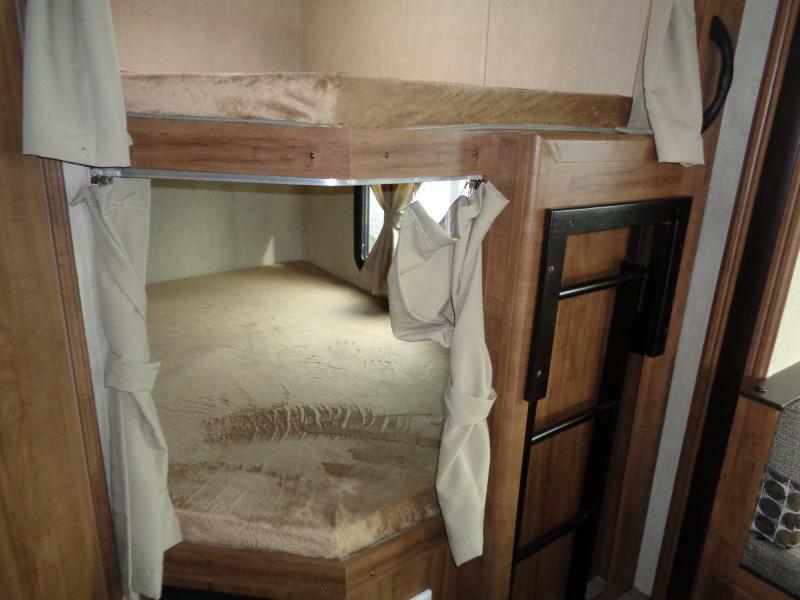 THERE IS A QUEEN SIZE BED IN THE MASTER BEDROOM AND DOUBLE BUNKS FOR THE KIDS OR TAG ALONG GUESTS. 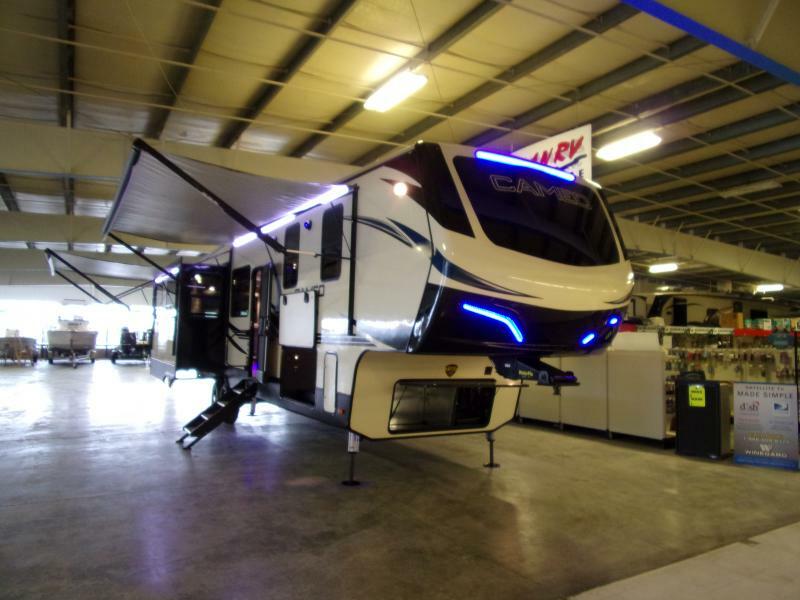 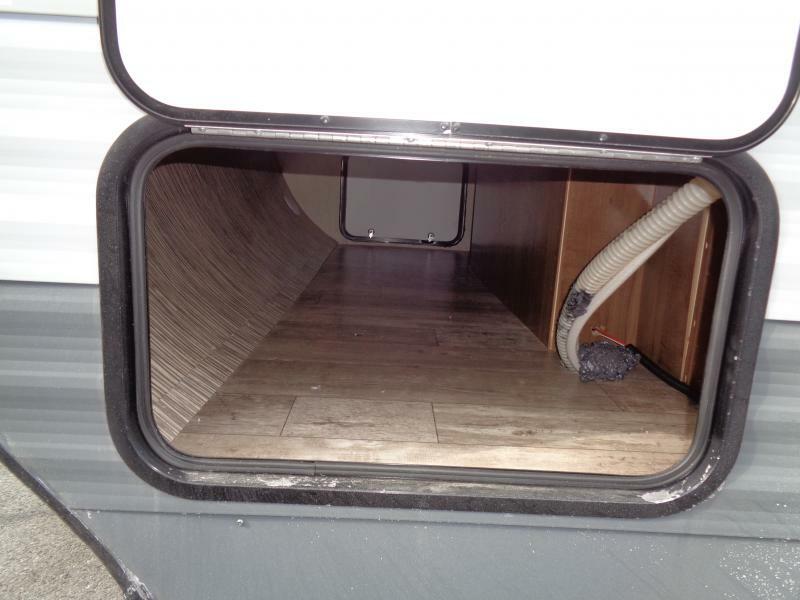 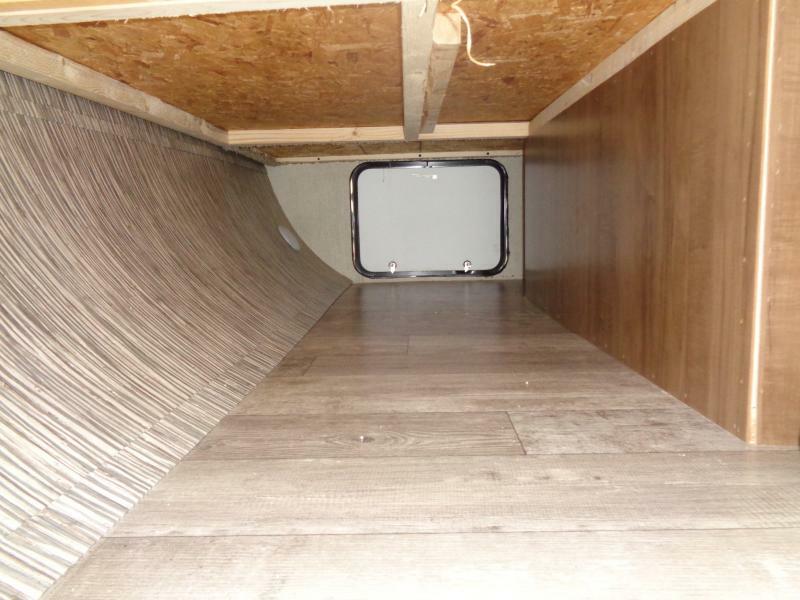 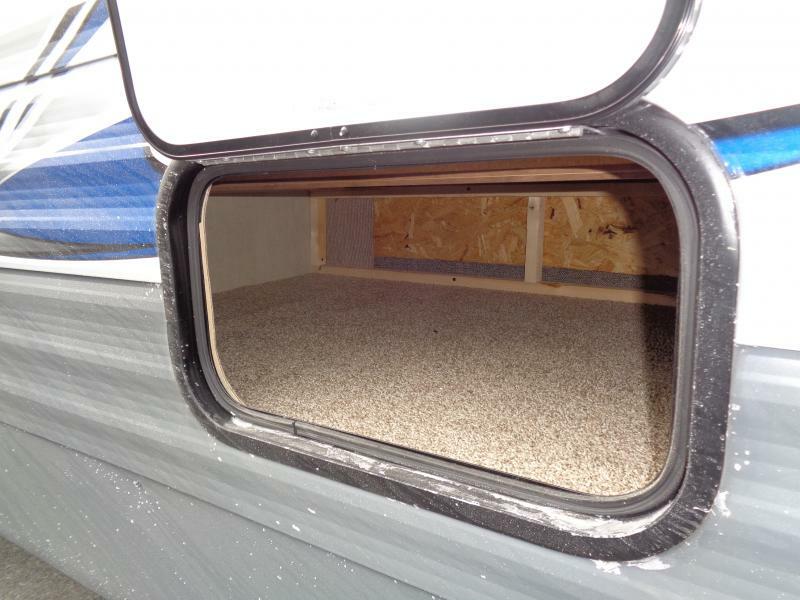 THE TWO SLIDES EXPAND TO GIVE YOU MORE LIVING AND DINING SPACE INSIDE. 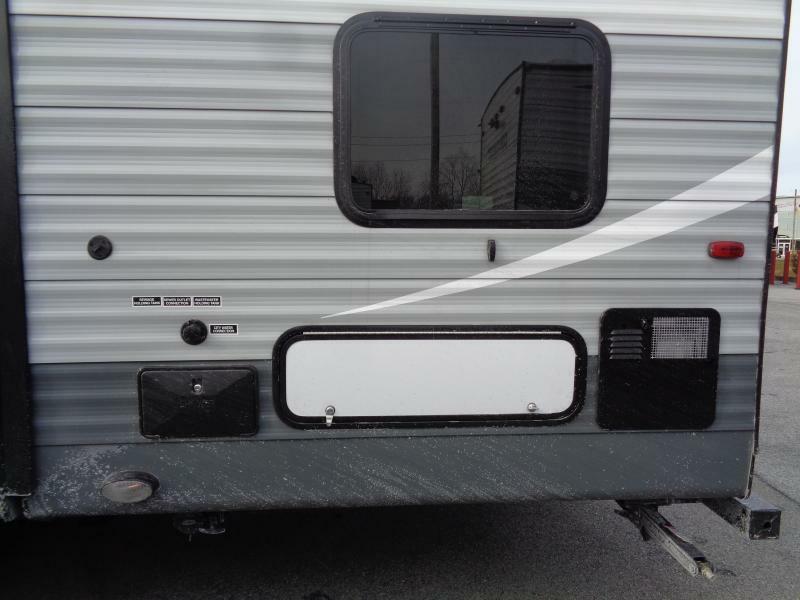 THE LED ELECTRIC AWNING CD.DVD PLAYER WITH OUTSIDE SPEAKERS IS GREAT FOR ENTERTAINING UNDER THE STARS. 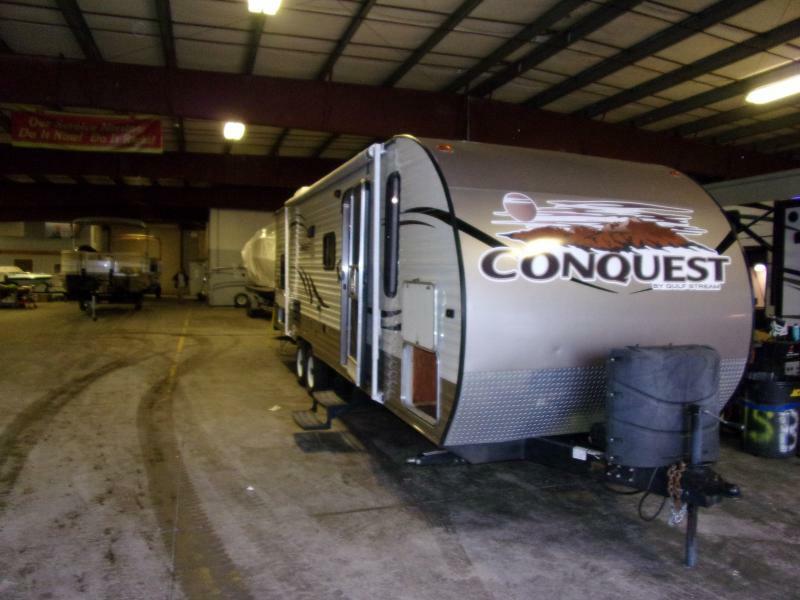 COME IN TODAY AND ASK ABOUT OUR SPECIAL FINANCING. 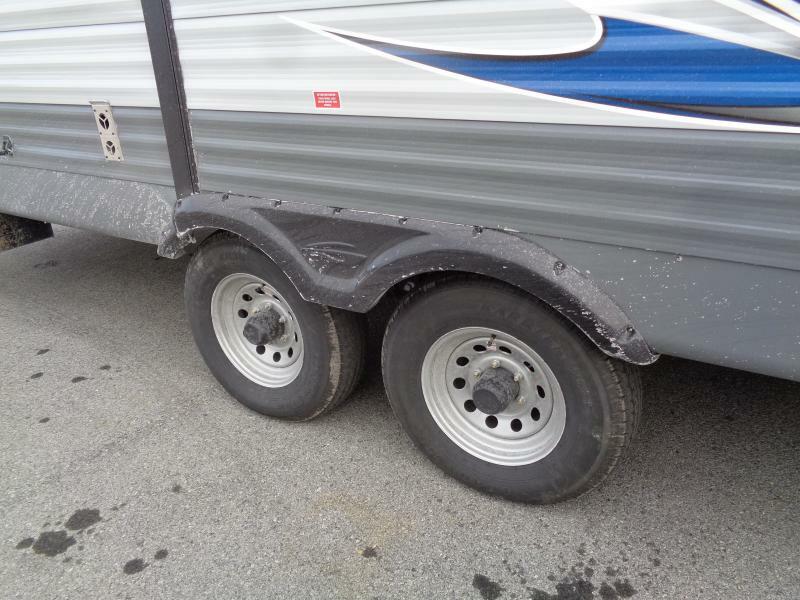 WE ALSO ACCEPT TRADES.